These are the services, books and resources that I use to run my Amazon seller business. If they are on this list it means that they have helped me and I believe they will help you as well. 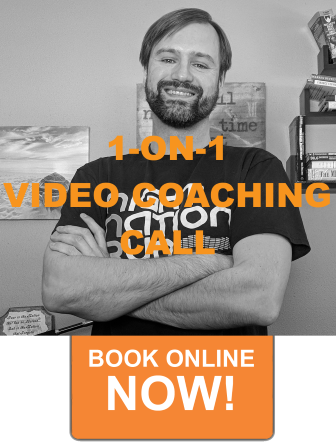 My goal is to make it easier for you to find the resources that have taken me months and years to research, try out and learn. I will continuously update this page adding and removing resources as I find new ones that I believe will make your success easier and faster. * Links marked with an * are affiliate links which means that if you buy through this link you will support Entrepreneur Adventure with no additional cost to you. I do not promote products unless I use them, trust them and believe they are a benefit to both you and I. * Bqool – I have used this software from the beginning to reprice my listings on Amazon. 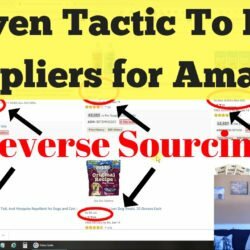 This software allows you to compete for the buy box which is the only way you will effectively sell products on Amazon if you are selling wholesale or doing retail arbitrage. Pro tip: Match the buy box instead of trying to be lower priced than your competitors. Don’t be the seller that drives down the price. When you match the buy box price Amazon will rotate buyers into the buy box and you will get sales without sacrificing profit. 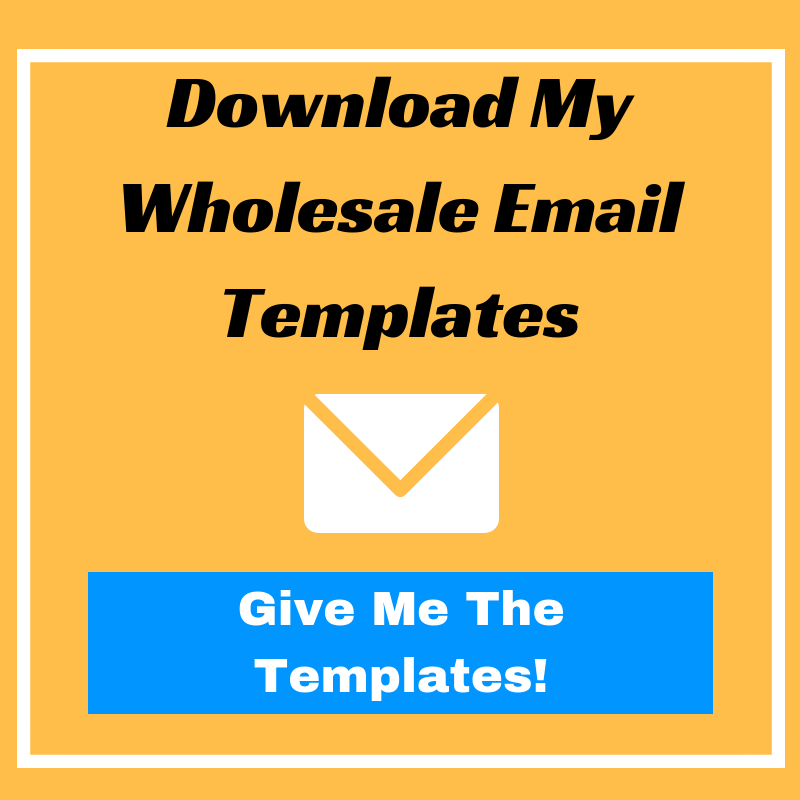 Wholesale Request Email Template – This is the email template that I use to send to wholesale suppliers to request a list of their products. 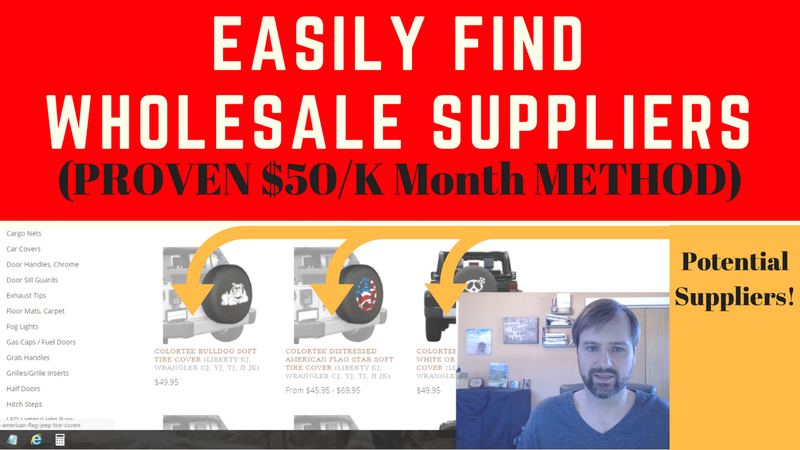 Niche Websites – This is how I found my original wholesale suppliers and started building my business. Searching on Google and finding e-commerce websites besides Amazon in the niche you would like to sell in and then going through their products and contacting the manufactures of those products. Click here to watch the YouTube video with step by step instructions. 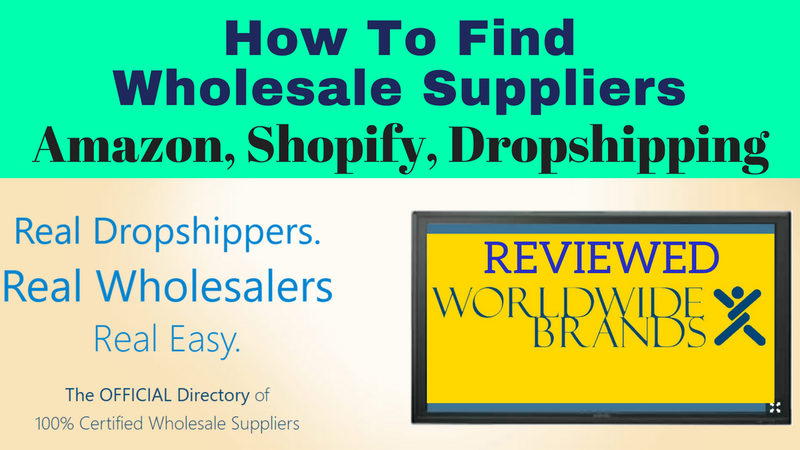 *World Wide Brands – This is a paid directory of vetted and verified wholesale suppliers. I have used this directory to find numerous suppliers that I am now buying thousands of dollars in product from. It currently costs $299 but is well worth the price if you have already used the Niche Websites system above to get suppliers. I would highly recommend going the niche website route first before buying World Wide Brands. Hubba – This is a free wholesale supplier directory that bills itself as “a dating app for wholesale buyers and brands”. I have found some suppliers on here including one that I am just starting to sell as an exclusive products that I believe will be fantastic. Good site to look through and find the gold but be careful and do your homework as the suppliers are not vetted like they are on World Wide Brands. Also many of the brands on here are small and just starting so may or may not have a lot of profitable products on Amazon. Could be a great place to find a brand to work with and help build their products on Amazon though. Pro Tip: A great way to get started on Amazon is to help a new brand get started on Amazon. Even as a new seller you likely know much more than most brands do about selling on Amazon. You could work with a brand that you like their products and think they could sell well on Amazon. You would help them get their product pages build out on Amazon in exchange for an exclusive sales agreement with them or perhaps a percent of the profit generated by sales on Amazon. 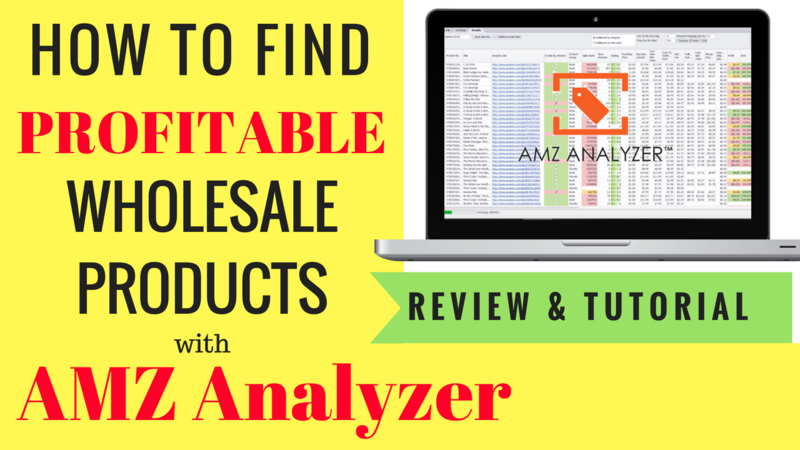 * AMZ Analyzer – I use this tool to input a spreadsheet of products from a supplier that includes UPC and wholesale price and it then spits outs a spreadsheet matching the items up on Amazon, calculating profit, showing number of reviews and ratings, sales rank etc. This really automates the process for sorting through thousands of products and finding the profitable ones. * Jungle Scout – I use this Google Chrome extension to find out estimated sales of a product on Amazon. This is a very nice tool to have when you are looking at possible items to sell on Amazon because it allows you to easily see how much a product likely sells on Amazon. You do want to double check though because while Jungle Scout is awesome it is not always perfectly accurate. * Keepa – I use this chrome extensions to see the historical sales ranking and pricing of an item before I purchase it to sell wholesale. This was I can make sure a product historically has sold well and also that the price has been steady and profitable in the past which will usually help tell you if the price will stay profitable in the future. To use Keepa you will need to * purchase a Data Package so the extension can pull the data in needs from Amazon. This extension at approximately $17 per month is well worth it. ReviewMeta Plugin – I use this plugin if a product has variations to determine how many reviews belong to each variation which then gives me an idea how many units each variation is selling. Last thing you want is to be selling the variation that’s not getting any actual sales. Watch my YouTube video here to get an idea on who I use this plugin. Pro Tip: Another way I use to determine if a product sells well is looking at the number of reviews. If Jungle Scout says it sells 300 per month but it only has 3 reviews then I know something is probably not right and I will look at more sources to determine what the actual number of sales might be. Scope by SellerLabs – Another tool I use similar to Jungle Scout in that it will tell you how many units a product sells per month but even more this extension gives you keywords that the products are ranking for and estimated search volume for those keywords. This is great for building out new listings and finding keywords to put into the listings and get ranked for. Ignite by SellerLabs – I use Ignite to manage my Amazon ads. Ignite helps to automate the process of finding profitable keywords and decreasing your ACoS (Average Cost of Sale). Using this software I have been able to build some very profitable campaigns for products that I am an exclusive seller of. 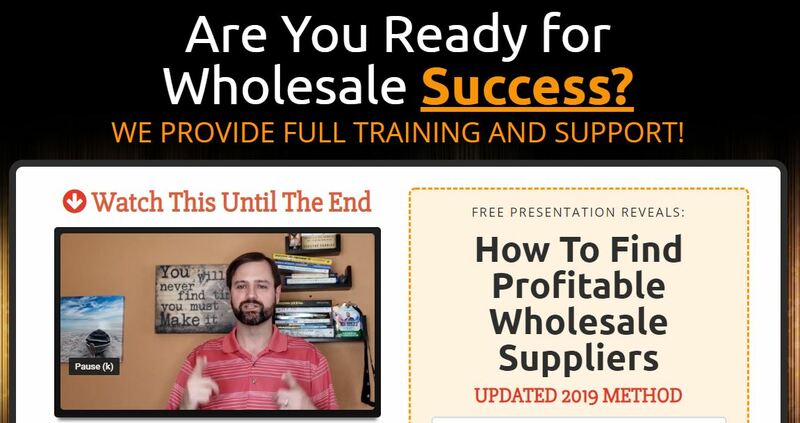 * RestockPro – This is the current software that I use to manage my inventory and it works ok for smaller sellers but I am outgrowing it and sometimes feel like I am beta testing the software. If you are just starting out this may be a good system for you to start using but if you plan to grow large I would recommend something else, that something else I am still working on finding. * Inventory Lab – This is the software that I use to manage my retail arbitrage inventory as well as send in much of my wholesale inventory, this software is hands down the best software for uploading inventory and getting it shipped into Amazon. The user interface is excellent and the website just gets the job done. Also their service comes with Scoutify which is one of the best apps to use on your phone for sourcing product in stores. * Refunds Manager – This place helps get me money back from Amazon that I otherwise might have just lost. Refunds Manager will connect into your Amazon account and find where you have money laying around that Amazon owes you. This can be for things such as lost or damaged inventory, invalid customer returns, etc. This is money that unless you know where to look and open cases to get the money from Amazon will likely just be lost. The website user interface is severally lacking but they do get the job done and have recovered thousands of dollars for me. * Feedback Genius – This is the software that I use to follow up with customers to make sure their order goes smoothly and to request customer feedback which helps to build your account standing with Amazon. Pro Tip: Amazon does not want you to get this money back so they will keep deleting the user account that you setup for Refunds Manager to open cases under. I ended up creating Refunds Manager an email address under my business domain so that the email address was a company email address and after doing that and forwarding the email address to the Refunds Manager email address they provided we no longer had the issue of Amazon deleting the user account. 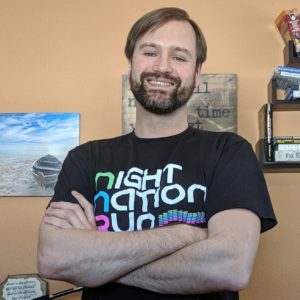 Upwork – I have used Upwork to find freelancers for many projects including graphic design, video editing, content creation and creating programs that I use in my business. Upwork is best for longer term projects and ongoing projects. * Fiverr – I use Fiverr for all of my smaller needs such as creating logos and other graphics, one off quick projects, etc. * Virtual Staff Finder – This is the service that I used to find Sandra, my awesome virtual assistant! Virtual Staff Finder is a staffing agency that is owned by Chris Ducker and recommended by Pat Flynn, David Risely, Gideon Shalwick and many others. What is great about their service is you complete a detailed application about what you are looking for in a virtual assistant and they go out and find you three Filipino virtual assistants that fit what you are looking for and have good track records and verified backgrounds. Virtual Staff Finder does all of the heavy lifting, you just do interviews and select the candidate that is best for you. Without Sandra helping me in my business I would not be able to be as successful as I am because I would be spending way to much time doing things in my business that I shouldn’t be. * TaxJar – This website is awesome to help me collect all the information I need to file sales taxes in states that I am having a lot of sales in. Currently I file with only my top selling states but I will be filing with more and more as time goes on. TaxJar also offers the ability to auto-file for you which will save tons of time. * Blue Host – If you want suppliers to take you serious you will need a business website and a email address @yourbusinesname.com. Blue Host provides excellent inexpensive hosting for your website and email and their customer service is very good as well. This is what I use for my business website as well as Entrepreneur Adventure. These are the books that have had the greatest impact on my life. Helping me to create the right mindset in business and in life to achieve great success.